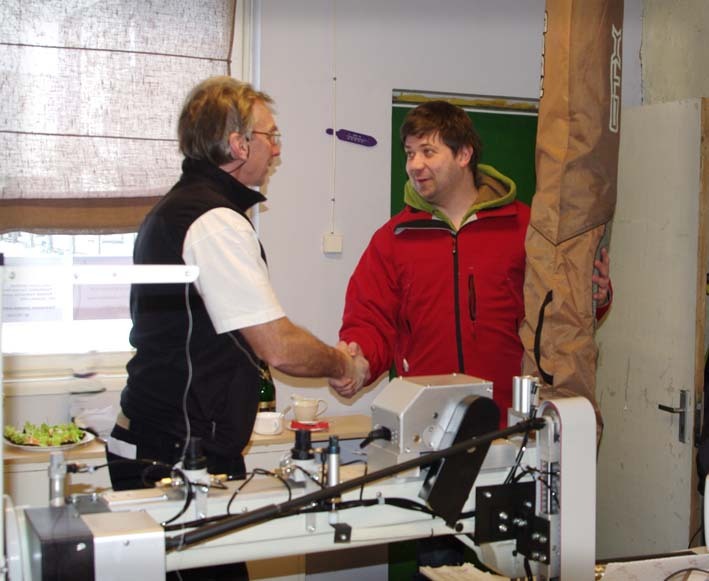 JK Sails is established at 26.10.2011 in Kuressaare, Saaremaa. Our main focus is all kinds of custom sewing works! We are making sails for different boats and classes, tents, covers, bags, sprayhoods etc. Just let us know what you need! We also repair sails, covers, tents and reuse old sails!